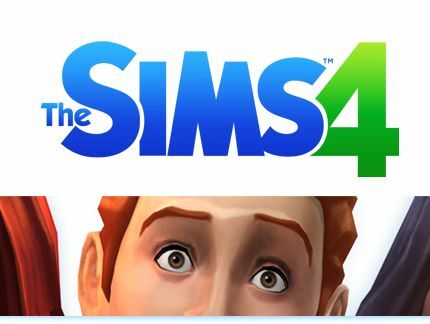 MAXIS and Electronic Arts today announced that The Sims 4 is currently in development at The Sims Studio for release on PC and Mac in 2014. The Sims 4 celebrates the heart and soul of the Sims themselves, giving players a deeper connection with the most expressive, surprising and charming Sims ever in this single-player offline experience. We're looking for readers' most entertaining or outstanding Sims stories, share them in the comments below! The upcoming release encourages players to personalize their world with new and intuitive tools while offering them the ability to effortlessly share their creativity with friends and fans. The Sims franchise is fueled by the homebrew content and creativity of its millions of players around the world. As a thank you for the support of the more than 30 million fans that share and discuss stories about The Sims across global social networks, a special VIP briefing was held this morning where several of the world's top fans were amongst the first to hear the news about The Sims 4. This select group was the first in the world to hear from the creative team for The Sims 4, and they will receive special access to the development team as the game progresses. To stay up to date with the latest information please visit www.thesims.com/thesims4.